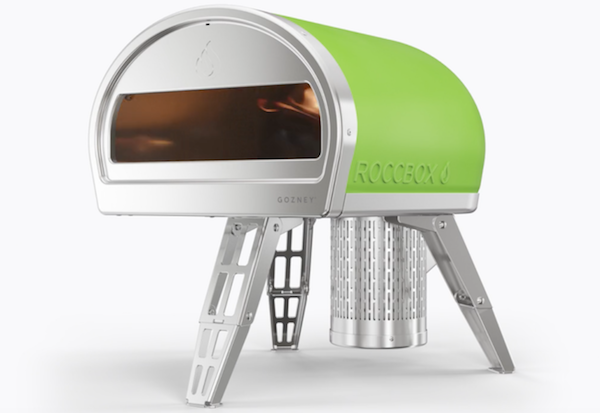 Rosara's vibrant outdoor furniture is all about the fun and sun. 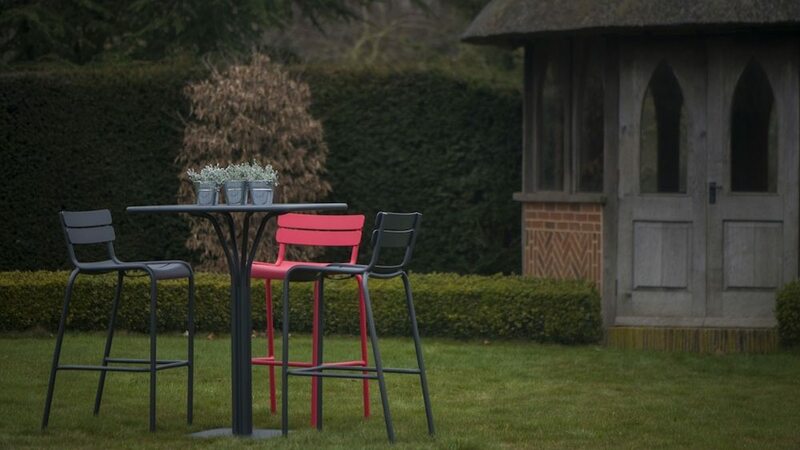 Let's celebrate Spring with their stunning new season seating. Do you know what? This never-ending winter can DO ONE. I have officially had enough of dampness, greyness and boringness! 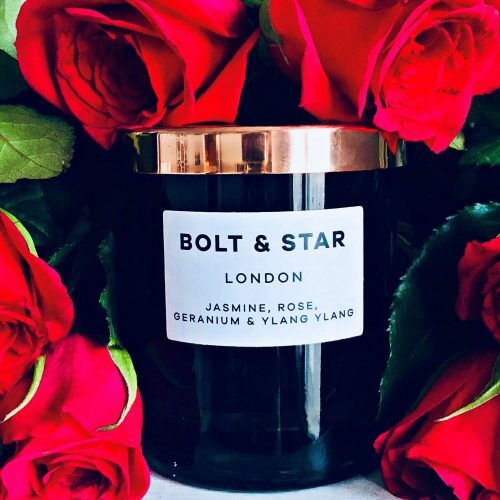 Bring on all things Springy, zingy and vibrant, I say. Fortuitously, Rosara, the North Oxon outdoor living emporium at Nicholson’s nursery, has got my memo. 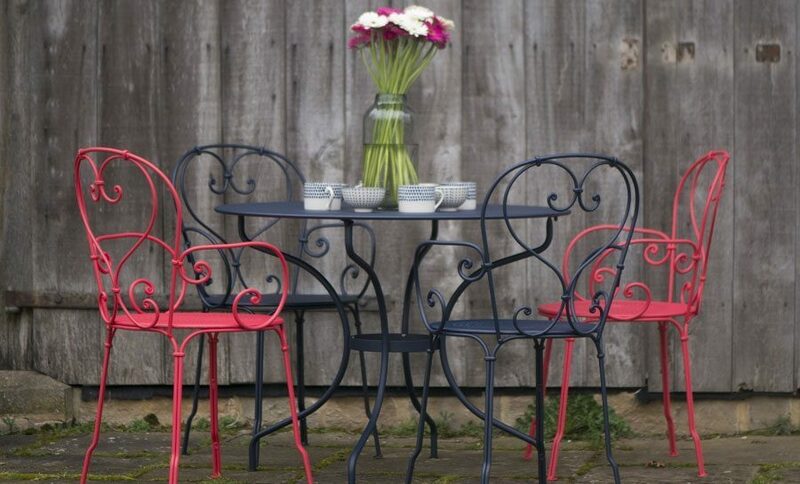 Their new colour-pop garden furniture is top of my wishlist for jazzing up my jardin for the summer season. How about the 1900 stacking armchair in praline pink (£249)? Or the Luxembourg high chair in rose (£239)? 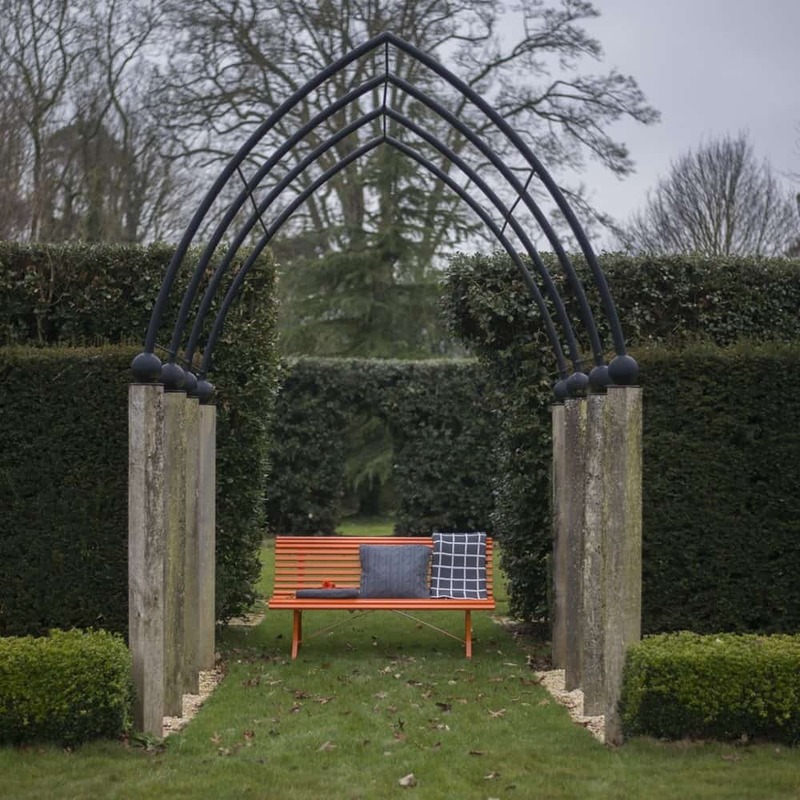 I’d also like to find a quiet corner of the garden in which to plonk this Louisiane bench in carrot (£405). There you’ll find me perusing the paper, mainlining coffee on a sunny Saturday morning in the coming months. The only problem with that brilliantly bold orange finish is that it makes it way too easy for those pesky kids to track me down. 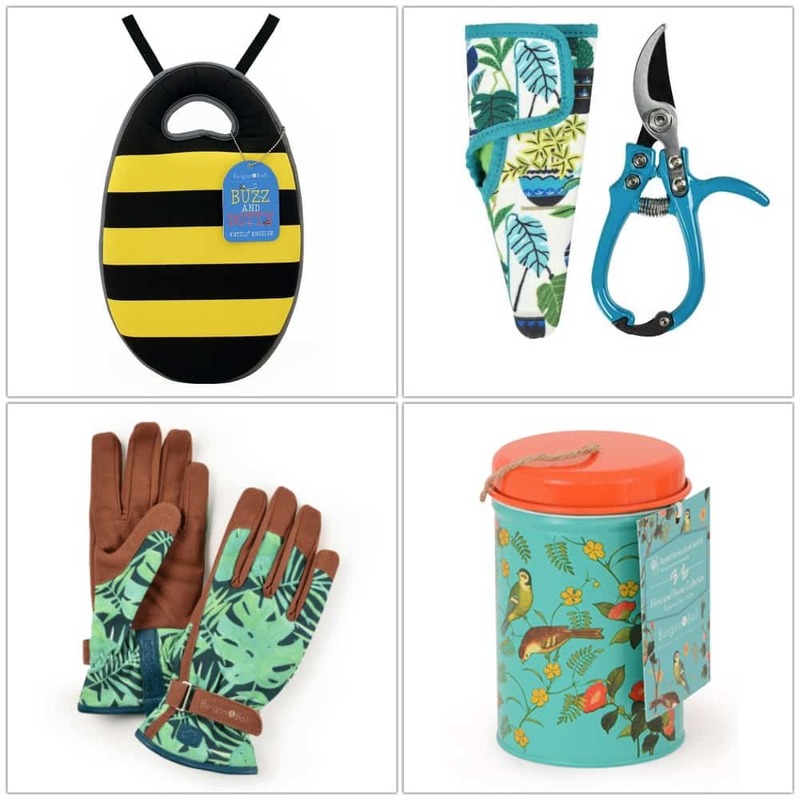 Clockwise from top left: Buzz Kneeler, £12.32 Waitrose Garden; Brie Harrison secateur and holster set, £19.99, Burgon & Ball; Flora and Fauna Twine in a Tin, £10, RHS Shop; tropical women’s Love The Glove, £15, Kew Shop. Rosara, The Park, North Aston, Bicester, Oxfordshire OX25 6HL. Tel: 01869 340350.